Two of the seven recipients of the second round of the Design Innovation Seed Fund (DISF) have won prestigious awards. SmartBlade took home the World Federation of Societies of Anaesthesiologists (WFSA) Fresenius Innovation Award 2017. Dr Caroline Corbett developed the SmartBlade in conjunction with her husband Nick Nevin in a bid to enhance access to quality medical equipment. 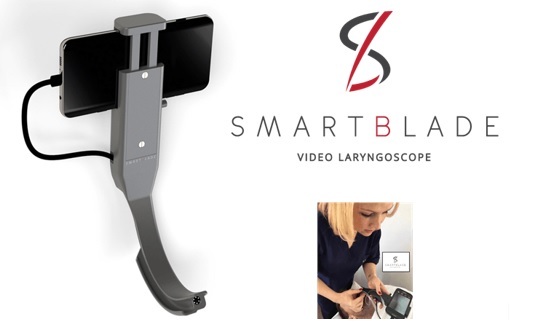 The SmartBlade device is a locally designed, extremely cost-effective video laryngoscope‚ which is used to intubate difficult airways. It has been hailed for its novel design and how it harnesses the power of smartphone technology. SmartBlade was one of seven Western Cape entrepreneurs to receive grants of up to half a million Rands each from the second round of the Design Innovation Seed Fund (DISF). “We are truly honoured to be the recipients of such a prestigious award and extremely grateful for the opportunities it will offer in ultimately facilitating the delivery of the (device) to clinicians who need it most,” said Dr Caroline Corbett. Article and image above courtesy of Savant. 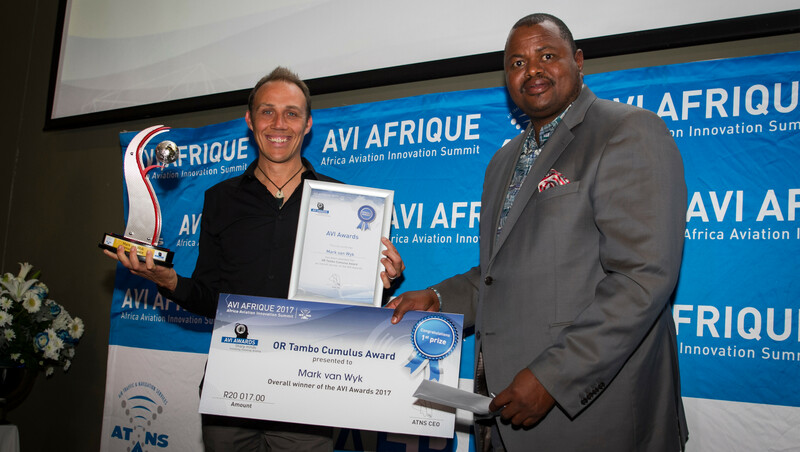 DISF recipient and Cape Town based startup, FlyH2 Aerospace, was recently awarded the prestigious OR TAMBO CUMULUS Award by Air Traffic and Navigation Services (ATNS) at their 2017 ATNS AVI-AFRIQUE awards ceremony. Article and image above courtesy of FlyH2 Aerospace.